Winter cycling base layer tried and tested by us at Fred Williams cycles , also many customers have reported back about how good they are , feels dryer against your skin and holds pockets of warm air due to the design. The Outwet EP3 is an ideal bag to have with you at temperatures below 20 °C. So which is in the spring. Autumn and winter. We recommend the Outwet EP3 functional shirt you also for less intensive sports over 20 °C such as for example when hiking. Mixed t-shirts are made from high-quality material in combination with a mesh structure together. 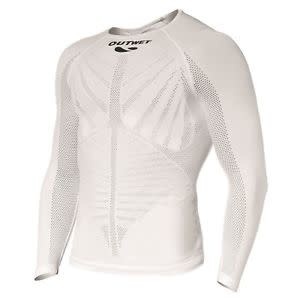 Use the Outwet EP3 as a base layer. 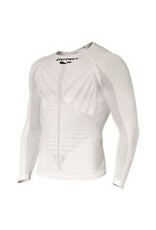 as a base layer directly against the skin also for winter activities.